We love to create, invent and innovate. We're optimistic and eager to explore new possibilities and opportunities for a better future for our clients, their customers and the world at large. We create a positive impact through design, branding, technology, advertising, audio and art. We're excited to pioneer new ideas, solve complex challenges and do work we love. Designed in the spirit of pioneering agencies and tech startups, Elf is a digital creative agency that works with private companies and the government to create positive impact. We do this by coming up with fresh ideas and new approaches to solving existing problems. We create, design and launch solutions, taking into careful consideration 3 essential factors: people, profit and sustainability. Learn more about Elf. Creativity and design thinking are part of every step at Elf. Our creativity draws upon our love of beauty and our innate and learned skills in artistry, craftsmanship and precision. We prioritize the individual customer experience. We work closely with our clients to create solutions that people love to use. We use an iterative, design approach to collaborate with our clients. Using a design thinking model helps make design more accessible to businesses, and encourages creative thinking. We generate new ideas, explore options and come up with solutions to problems our clients face. Design thinking offers us a way to have a consistent process and method with our clients. It helps in articulating and uncovering unmet needs and comprehensively addressing client goals. We draw upon market research and our original approach for real-time insight and deeper understanding of what's possible now and in the near future. Our design approach integrates insight from content, business, analytics and technology. This design thinking approach is also scalable - it can be used for crafting a digital marketing cross-platform campaign to designing a small product that you hold in your hands, building an information system, redesigning a city or creating global solutions (like access to drinking water or internet connectivity). 1. Viability - What is technically possible. 2. Desire - What people want. 3. Excellence - What you excel at. Viable also includes sustainable (eco footprint) and economic considerations. 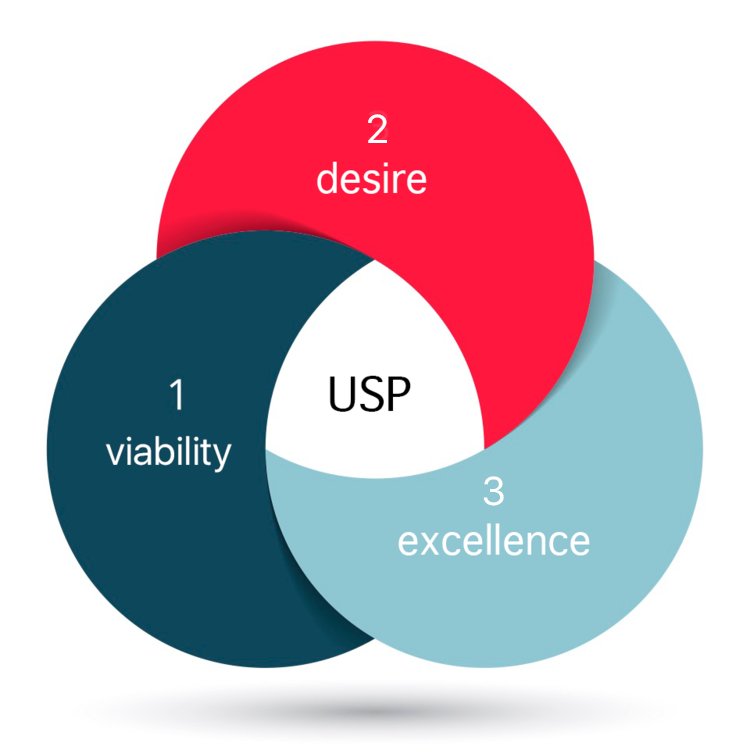 Building your company, product, service or system around this "USP" drives innovation. This model is also dynamic as your business evolves. Design thinking guides our process. Our process is simple and iterative. We work closely with clients with small, interdisciplinary teams. We're agile and focused on creating great results. We use specific tools to help guide the process. This includes iterative designs and rapid prototyping on mobile devices, wireframes and more. This is an essential tool for all user interface design and software development that we use with our clients. We create live, working models that we keep testing till product launch. • To quickly conceptualize ideas within defined restraints. • To identify questions and problems to be solved. • To visualize the final product. Using rapid prototyping tools helps in identifying problems and questions that may arise regarding usability, touch interaction and speed. View an iPhone app demo in a new browser.